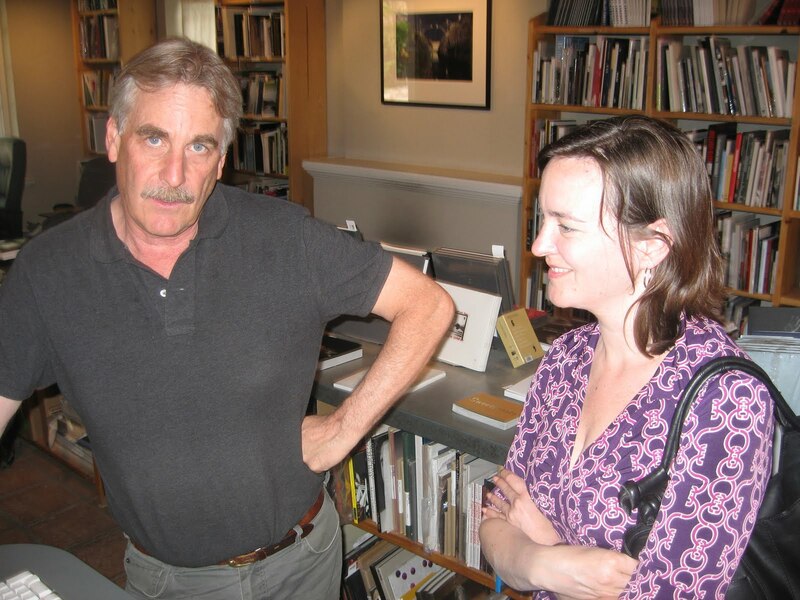 Thanks to the great organizers at Center, Santa Fe is pleased to host one of the foremost portfolio reviews in the US. photo-eye has two of our group in the list of reviewers and we are excited to offer advice and look for new gallery artists at this year's event. 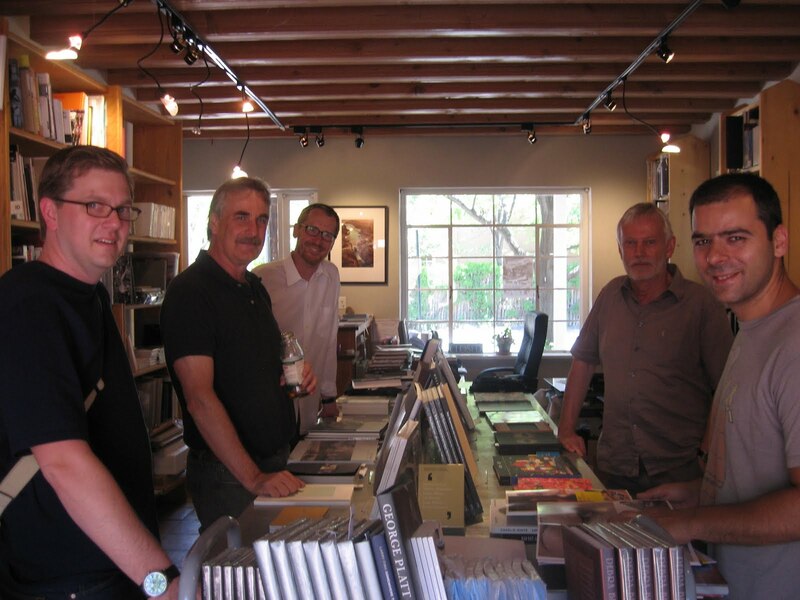 We are also excited to have many out-of-town visitors to the store during this time. 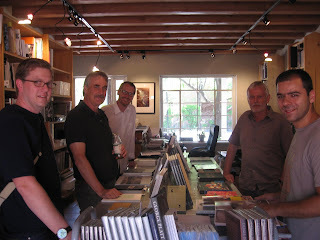 Here are a few of the faces who stopped by the bookstore and gallery today. For more info on the reviewers, reviewees or events, visit Center's Review Santa Fe page. They also have the print auction online if you are interested in bidding. We hope to offer more on the festivities in the next few days.